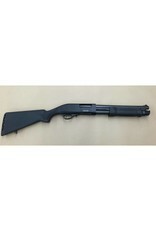 Home / Pump Synthetic Shotgun, 12 Gauge, 12" Barrel, 3"
Churchill has custom designed this security shotgun to be loaded with features and value right out of the box. 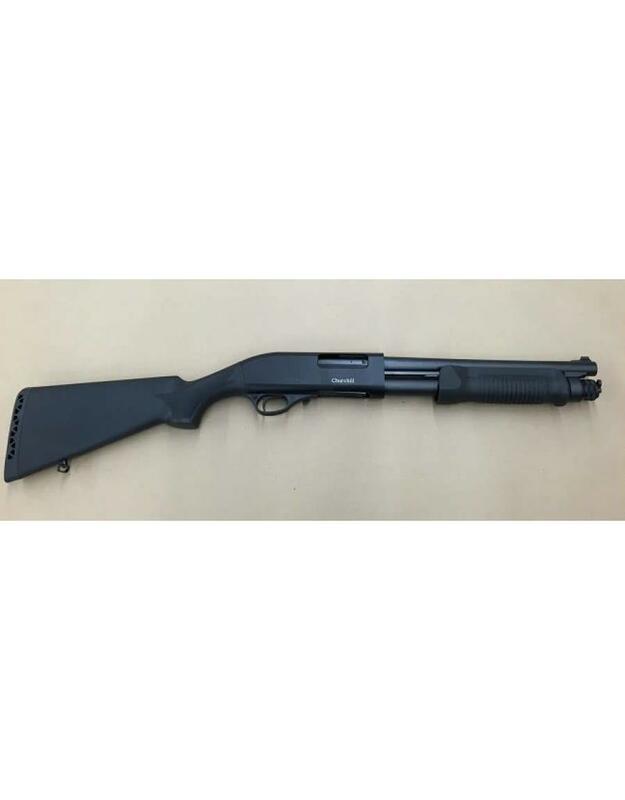 The Churchill 12-Gauge Pump Action Shotgun has a 12-inch barrel with sights. The black synthetic stock features a ergonomic hold and textured gripping surface on the pump for a solid grip.